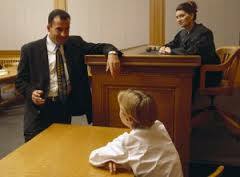 The Grand Rapids Divorce Attorneys at Krupp Law Offices PC can anwser your divorce questions. How Much is a Grand Rapids Divorce Attorney? How Much is a Divorce Attorney? © Copyright 2019 Grand Rapids Divorce Attorney - Krupp Law Offices PC. Lawyer Landing Page Pro by Rara Theme. Powered by WordPress .